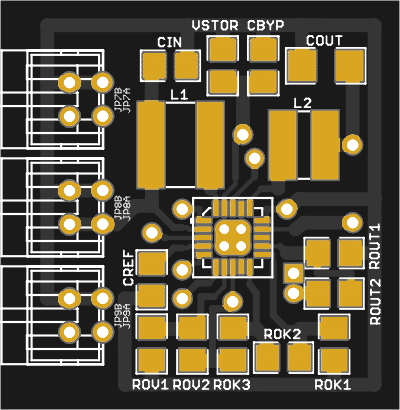 This iot_battery_sensor board v2 is intended as piggyback/hat for the iot_lora board. Power alternatives are: CR2032/2xAAA controlled by TPS61291, TPL5111 and/or TPS22860. The booster (TPS22860) can be bypassed. ATTENTION: Added to version V1.1 are connections for the sensors CCS811 and MAX44009. ATTENTION:The new board (v.2) is tested and works fine. This design (a RFM95W controlled by an Arduino Pro Mini) was my first step in the world of IoT. LMIC library and works perfect. or spring antenna and added are GND planes on both sides. (for RAW and VCC) and a silkscreen update. 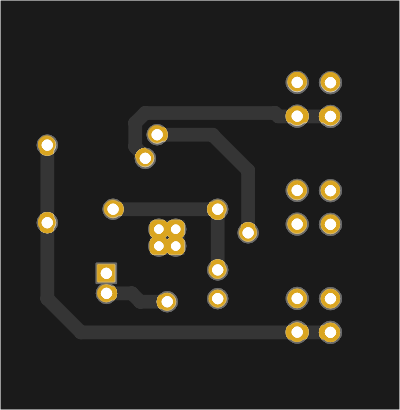 ATTENTION: The update to V4.0: added the footprint (SOP-8) for AT24CXX EEPROM to save TTN EUI's and Key's. 15 people have said "Thank You" for this board.